Liberty Flights was founded in 2009 and is now seen as one of the most trusted and well-respected vape suppliers in the UK. The business has been built on strong principles – high quality products, excellent customer service and providing a dedicated resource and support for retailers. 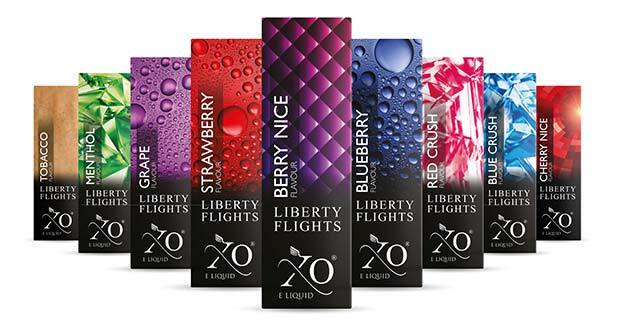 In February 2018 Liberty Flights became the Number 1 vaping supplier to a major convenience chain and as a result of this they have successfully helped to grow the retailer’s overall vaping sales. This growth for Liberty Flights and partners is a result of their commitment to supporting the convenience store sector. Matthew Moden, Director of Liberty Flights, spoke to Wholesale Manager. Wholesale Manager – Matthew, what does your role in the business involve, day to day? For me, having an experienced team supporting me here at Liberty Flights allows me to focus on being the voice of Liberty Flights and the vape category, helping to educate and advise the public, the media and commercial organisations about the misinformation and misconceptions that still surround vaping. On top of that, along with my co-founder Abraham Spain we continue to expand the business and invest in product development and building strong partnerships with the convenience store sector. WM – How big is Liberty Flights now as a business? We have 16 dedicated retail stores across England and have a huge presence in the convenience sector through independent retailers and our corporate partners, AF Blakemore, Bargain Booze and CJ Lang. Although our growth has been focused on the UK, we are also expanding internationally, with partners in Australia and Japan. In terms of current head count we are now up to 91 people – this covers our retail sites, head office, warehouse, field sales and gantry build teams. 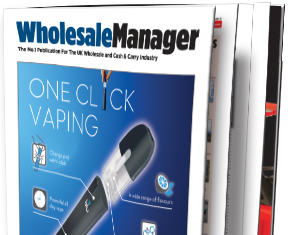 WM – How is the UK vaping market performing? How are you doing compared to the market overall? The UK vaping market is actually still very young as a category and is forecast to grow to a £4bn plus category by 2021, so the potential is huge. As for Liberty Flights, we are doing very well – according to Nielsen data, in April 2017 Liberty Flights became the fastest growing vape supplier with a 54.2% increase in sales. 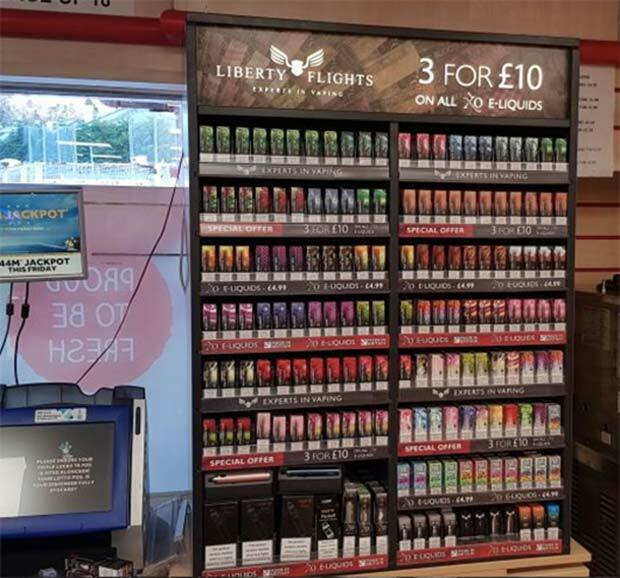 In February 2018 Liberty Flights became the Number 1 vaping supplier in a major convenience chain, as mentioned in the introduction, and as a result of this we have successfully helped to grow their overall vaping sales. 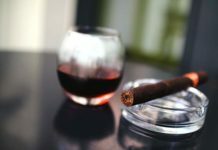 As the tobacco category continues to decline more and more smokers will be looking for look for alternatives, so there is still a huge opportunity for the sector to expand further. 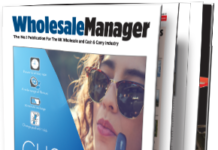 WM – What proportion of your sales go through the UK wholesale sector? 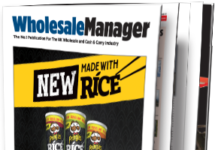 Can you name some of the wholesalers you supply? 56% of our sales are transacted through B2B. As mentioned we are corporate partners with AF Blakemore, Bargain Booze and CJ Lang. 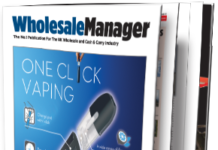 WM – What new products are you bringing to market this year and what new technology can we expect? This month, June 2018, we are taking our first pod mod device to market, called DOT. The DOT vape kit comprises everything needed to vape – kit, 2 x 2ml DOT pods in 20ml/mg strength and a USB charger. The DOT Device has taken some time in development and we are extremely excited about the final outcome. We have been working hard on ensuring that the technology inside helps the device to tick a number of boxes, including appealing to an audience that want to stop smoking and are put off doing so by traditional tank devices. DOT also meets the need for a slim line, lightweight device that is pocket/handbag friendly, is priced at a point that encourages switching, delivers a smooth and satisfying taste and experience with the use of nic salts and appeals to existing vapers. 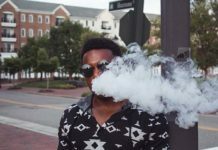 WM – What are the current vaping trends we should know about, and what can we expect in six months’ time? I think we will see more slim line mod devices start to appear in the market and as people become savvier to vaping I think we will also start to see vending machine introductions. As for flavours, there will always be new trends and fashions coming along and we are constantly looking to adapt and vary our core XO range and craft offering to appeal to audiences. 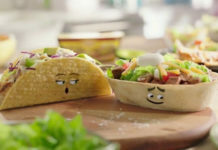 Like with many other consumer categories, there will always be your best seller/safe flavours and then there will be trends, driven by outside influences. We have also seen a huge increase in the demand for bespoke gantry solutions – this way retailers get a solution that is right for their store and shows the category off to its fullest potential. The results have been excellent to date on this. 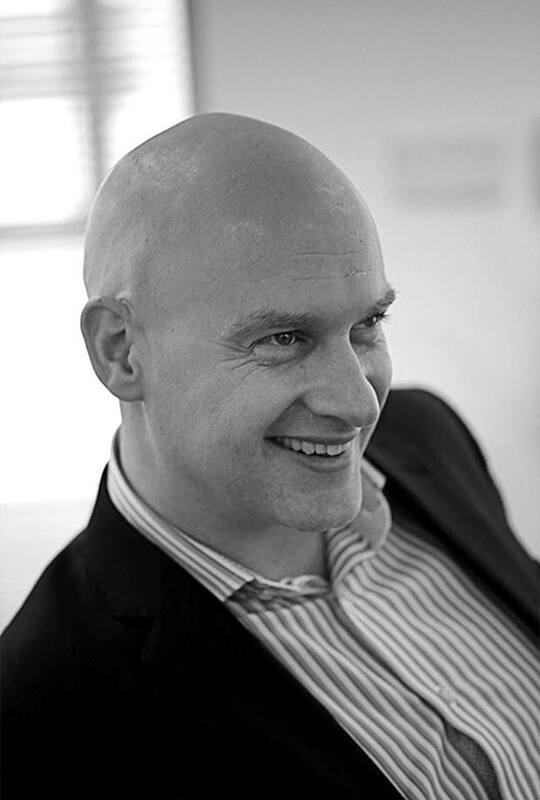 WM – What type of legislation challenges can we expect? We still have the challenge of advertising limiting our education and awareness of vaping. We also have Brexit approaching, and whilst we don’t expect anything to change in the short term, it is a great opportunity for the UK to reevaluate and make better choices for regulation, given the importance of vaping in smoking cessation. 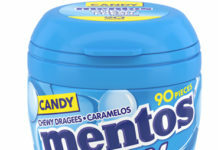 WM – What are the best-selling flavours? We are all creatures of habit, and in the same way as people have favourites in tea bags, washing powders and cigarettes they do the same with e-liquids. Our XO range’s best-selling flavours are Menthol, Tobacco, Strawberry, Blueberry and Berry Nice and it never really changes dramatically. WM – What are the most common mistakes made by retailers in this category? The biggest one is treating vaping like tobacco and hiding it behind counters or out of sight in gantries. 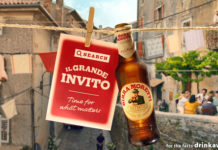 Another failing is not having confidence in, or knowledge of, the category, which leads to misconceptions and a reluctance, bordering on fear, of exposing shoppers to the category. Based on this we are investing heavily in a learning module that will be available to all Liberty Flights stockists and is launching in June. 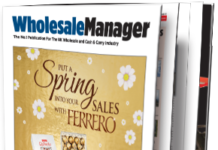 This training module helps retailers – owners, managers and staff – to get totally up to speed in an interactive way with the category so they can see the potential and stock the products with confidence. The message is that vaping really is a category for retailers to embrace and the POR potential of the category is very attractive. 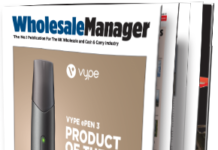 WM – And finally, what is the most effective way for cash & carries and their retail customers to display the Vape and Next Generation range? It varies so much: one size does not fit all, by any means. It’s all dependent on the store and the space, hence we invest time in offering as much choice as possible, from small counter top units to bespoke gantry solutions and the POS material to suit a particular outlet.